Users are by 41% more receptive to ad messages on the go than at home. DOOH advertising is not only innovative, interactive and dynamic, but also cost-efficient. Quickly adapt your ad creative and content according to any time of day or micro location. 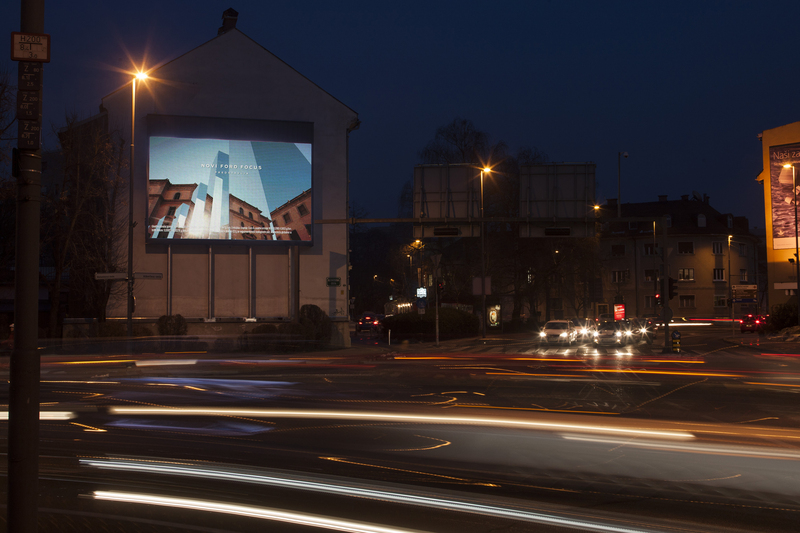 Choose the DOOH network with the highest reach in Slovenia. Attract users with dynamic video ads on 238 outdoor digital displays. YOUR ADS WILL ATTRACT ATTENTION AT THE MOST ELITE AND FREQUENTED LOCATIONS IN LJUBLJANA AND ACROSS SLOVENIA. ADVERTISE AT THE MOST FREQUENTED CITY ARTERIES, POINTS OF PURCHASE AND POINTS OF WAITING. OPT FOR DYNAMIC VIDEO ADS AND INNOVATIVE INTERACTIVE SOLUTIONS ON DIGITAL OUTDOOR DISPLAYS AND REACH YOUR OBJECTIVES. ARE YOU INTERESTED IN ADVERTISING ON DIGITAL OUTDOOR DISPLAYS?